It is time to confront two members of the 8th Generation Kaby Lake Refresh. Without further ado, let’s see how Intel Core i7-8650U stacks up against Intel Core i7-8550U. Visit our Top Laptop CPU Ranking to check these two and many more CPUs. A quick run through the specs sheets of the two processors shows that the characteristics of both processors are very similar. Starting with the similarities – both chips are part of the new 8th Generation Kaby Lake Refresh and are built using the 14nm manufacturing process. They both come with a total of 4 cores and 8 threads retaining the so-called Hyper-Threading technology and feature the same 15W TDP. Furthermore, the processors support dual-channel DDR4 memory clocked at up to 2400MHz. Also, both of them support AVX, AVX2, Quick Sync, Virtualization and AES-NI instruction sets. Continuing with the similarities, the integrated GPU is the Intel UHD Graphics 620. We noticed a difference, albeit minor when it comes to the speeds of the chips – the Intel Core i7-8650U runs at a slightly faster base frequency of 1.90 GHz versus 1.80 GHz and maximum clock speed of 4.20 GHz versus 4.0 GHz. 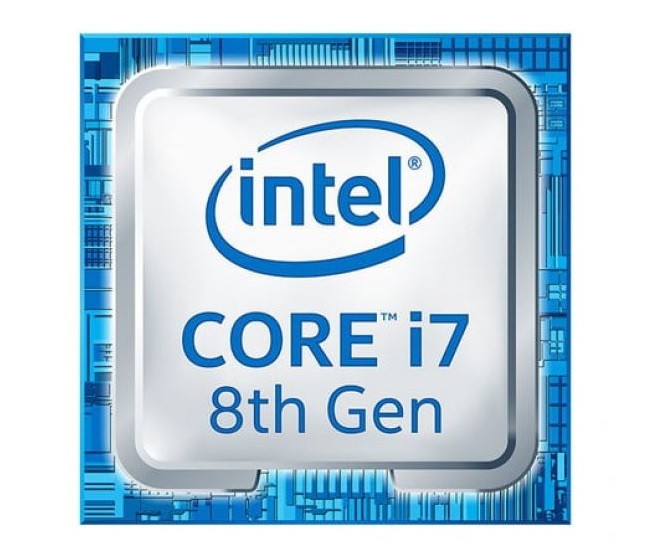 You can check out the full specs of the Intel Core i7-8650U and the Intel Core i7-8550U. As you can see from the charts above, 3D rendering (tested with Cinebench 15) benchmarks are nearly identical. However, the Intel Core i7-8550U performs around 16% slower than its opponent in the Adobe Photoshop test and it also drags behind the Core i7-8650U with 14% when it comes to the raw synthetic benchmarks (tested with Fritz). To sum things up, the two Intel processors we compared today deliver similar performance but if we have to name a winner, it would be the Intel Core i7-8650U. We also suggest considering other criteria such as price, battery life, and GPU performance based on your priorities. You can check all currently available notebooks equipped with the Intel Core i7-8650U in our Laptops Specs system over HERE and all featuring the Core i7-8550U over HERE.